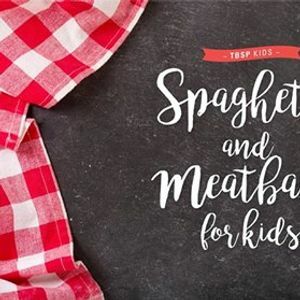 Spaghetti & Meatballs KIDS Class with Tablespoon Cooking Co.
It’s everyone’s favorite weeknight dinner — spaghetti & meatballs! Got a budding Master Chef in your family’s kitchen? 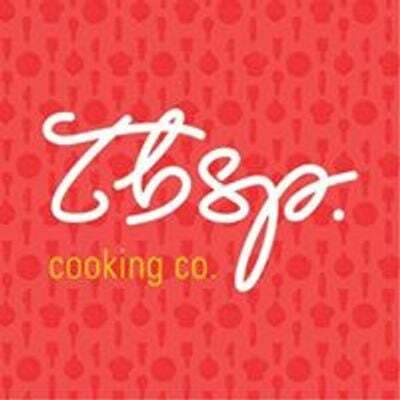 Send them to class with Tablespoon Cooking Co., where our professional chefs will teach your child how to cook a delicious meal while being safe in the kitchen. In this class, hosted at 80 Acres Farm, your child will learn to make fresh pasta, sauce and meatballs from scratch and use knives safely while cutting vegetables. -Food they made in class, plus any leftovers to take home! Our classes are designed for children ages 8-14. Younger students are welcome with parent supervision. Can parents/adults stay and cook too? We try to let kids take the reins in this class, but parents are welcome to stay and observe! Our students can snack on ingredients as we cook, and will get to eat their creations at the end of class. We recommend having a good breakfast before class. About our class location and partner, 80 Acres Farms: 80 Acres Farms was founded on the belief that local food should be accessible to everyone without damaging our planet in the process. We are growing premium produce with 97% less water and zero pesticides in indoor farms in the hearts of our communities. Available all year long. Spaghetti &amp; Meatballs KIDS Class with Tablespoon Cooking Co.